HAMDEN, Conn., Mar. 14, 2015 – Students from across our state won awards at the Connecticut Science & Engineering Fair during Saturday’s ceremony at Quinnipiac University. The top high school life and physical science winners, as well as the Urban School Challenge and Alexion Biotechnology winners, listed below, will all go to the prestigious Intel International Science & Engineering Fair, to be held this May in Pittsburgh. 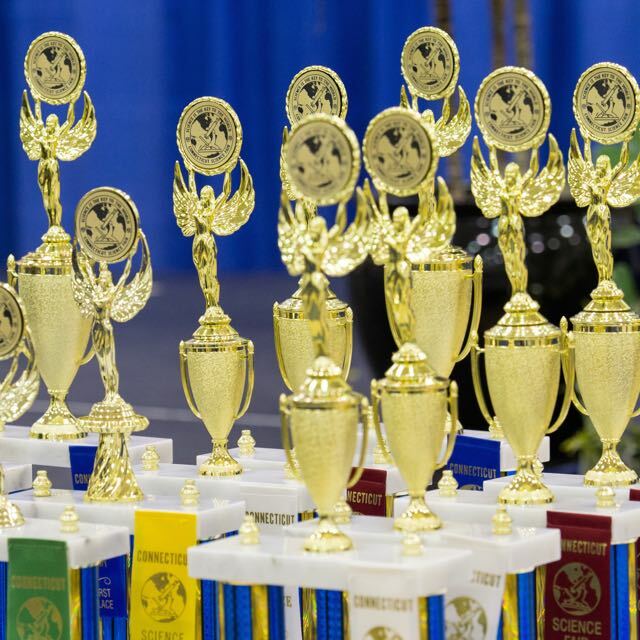 Other winners from the Fair will represent Connecticut and compete for more millions in cash and scholarships at competitions such the International Sustainable World Engineering, Energy & Environment Project Olympiad (I-SWEEEP), GENIUS Olympiad, and the Broadcom MASTERS competition. Click HERE for all Fair results, including Special Award winners. The Connecticut Science & Engineering Fair is supported by the Connecticut business and industry community and is administered entirely by volunteers.